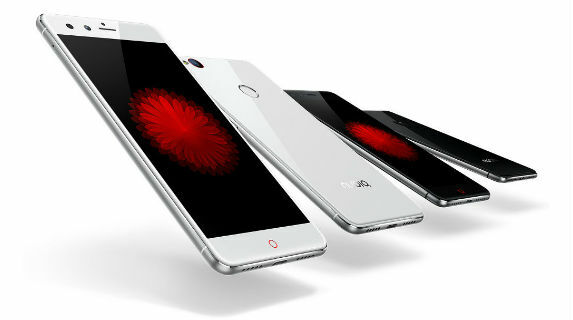 Apart separation with ZTE Corporation, Nubia has announced the launch of its first mid-range Smartphone called Z11 Mini for the Indian market. It is priced at Rs. 12,999 and exclusively available on Amazon India from October 21st, 2016. 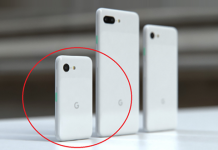 The Smartphone can be had in white and black colors. It comes bundled with NeoVision 5.8 DSLR photography technology with camera family, time lapse, focus and metering, slow shutter, star trail to let you enjoy the DSLR level pictures experience. 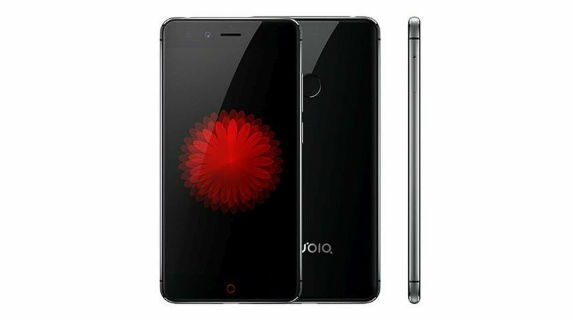 Nubia Z11 mini sports a 5 inch full HD LTPS with 2.5D ARC glass, 95% NTSC color gamut, Corning Gorilla glass 3 and Scratch resistance glass protection. 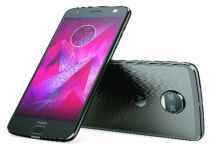 Under the hood is an Octa core 64-bit Qualcomm Snapdragon 617 processor clocked at 1.5 GHz linked with 3GB of RAM and Adreno 405 graphics. 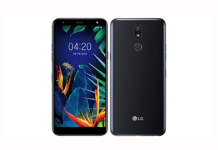 It also has a fingerprint sensor at rear which can be used for taking screenshots; screenshot recording and you can take Supersnap shots by long pressing the sensor. 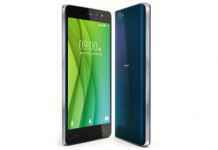 The Smartphone holds 64GB of internal storage which can be further expandable up to 200GB using a Micro SD card. 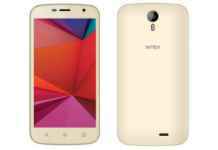 It runs on Android Lollipop 5.1 which is further wrapped with Nubia UI 3.9.6 on top. 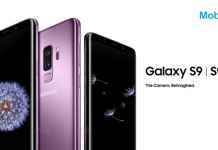 It is armed with a 16MP rear camera that comes with LED flash, f/2.0 aperture, Sony IMX298 sensor, 6p lens, PDAF (phase detection auto focus) and DTI (deep trench isolation). 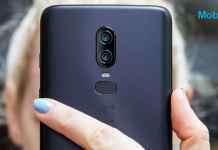 The rear camera has Selfie in light feature along with skin retouching effects and different kinds of filters, Local time mapping (LTM) and independent WB. 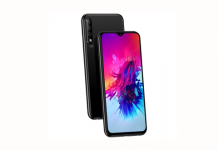 Nubia Z11 comes bundled with standard connectivity options like hybrid dual Sim, 4G LTE, bluetooth 4.0, Wi-Fi 802.11b/g/n/ac, USB Type-C, GPS, compass navigation and GLONASS. The Smartphone has a 2800mah battery. 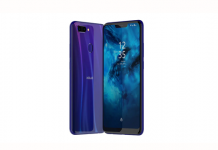 Commenting on the launch, Ni Fi, senior vice president and co-founder of Nubia said, “We are excited to announce the launch of our Z11 mini for our Indian users. 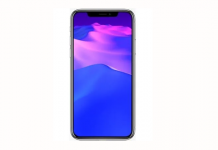 Being the largest home to smartphone users, India is a critical market for us and we intend to bring cutting edge products to consumers here, who seek power packed design sensibilities of a high-end Smartphone”.